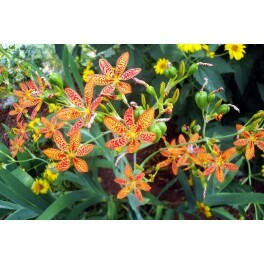 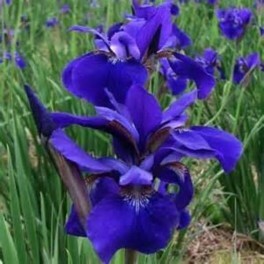 Iris flowers are intricate and beautiful flowers. 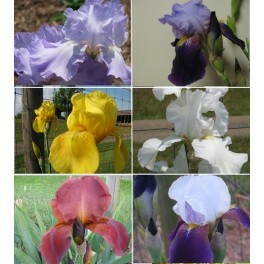 They come in a wide variety of color shades and sizes. 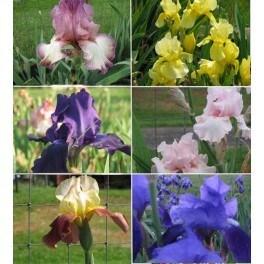 Here's our selection. 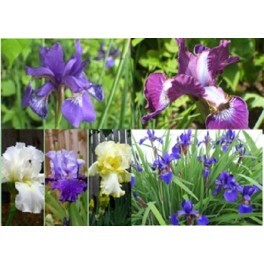 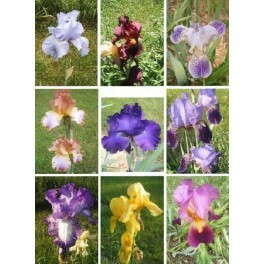 Mix of blues, purples, whites, yellows and ‘mix’ colors of siberian iris and bearded iris. 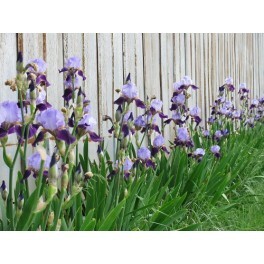 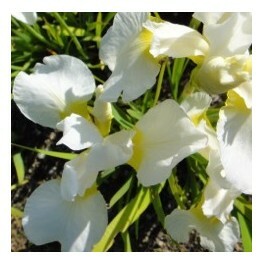 These iris are smaller and more delicate than bearded iris.